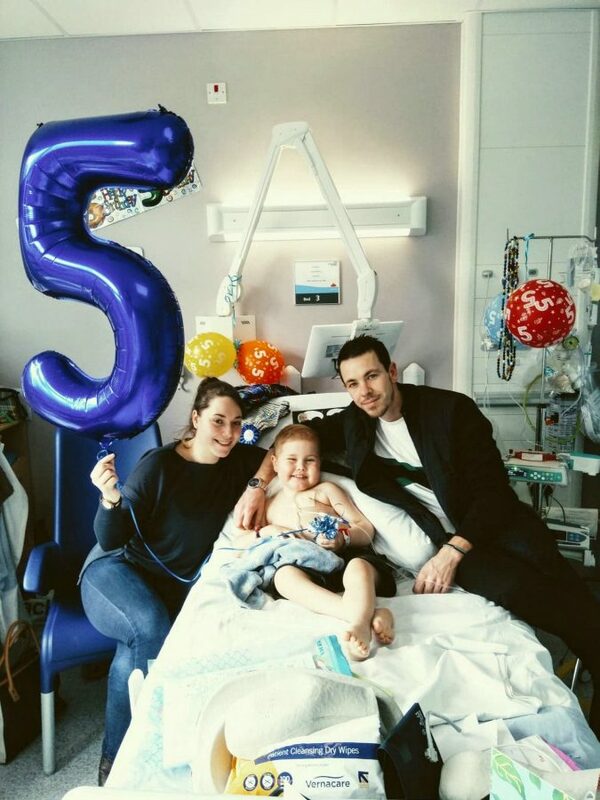 A five-year-old boy who has won the nation’s heart as he battles a rare cancer has completed a successful round of chemotherapy, his delighted parents have revealed. 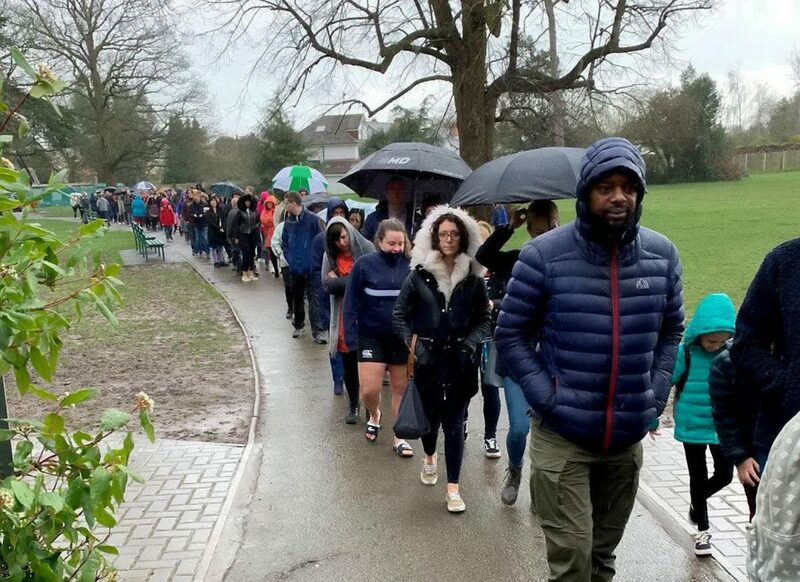 Earlier this month more than 5,000 people queued for hours in the rain to help save Oscar Saxelby-Lee following a desperate plea from his parents. The youngster is in a race against time to find a life-saving cell donor after he was diagnosed with a rare cancer. His parents became concerned when severe bruising turned out to be T-cell acute lymphoblastic leukaemia last year. Doctors say the youngster has only three months to find a stem-cell match. In order for any stem cell transplant to work, doctors need to kill enough leukaemia cells in Oscar’s body. 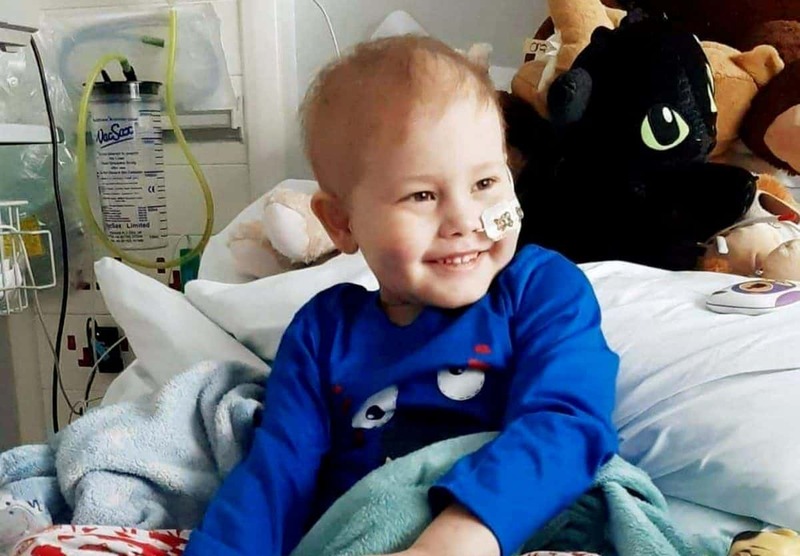 Today (Fri) his parents revealed Oscar was “responding well” to chemotherapy which drastically improves his chances of surviving should a cell match be found. “Absolutely buzzing with today’s MRD [Minimal Residual Disease] results. “Oscar was 30 per cent high risk when he was first diagnosed with acute lymphoblastic leukaemia T-cell. 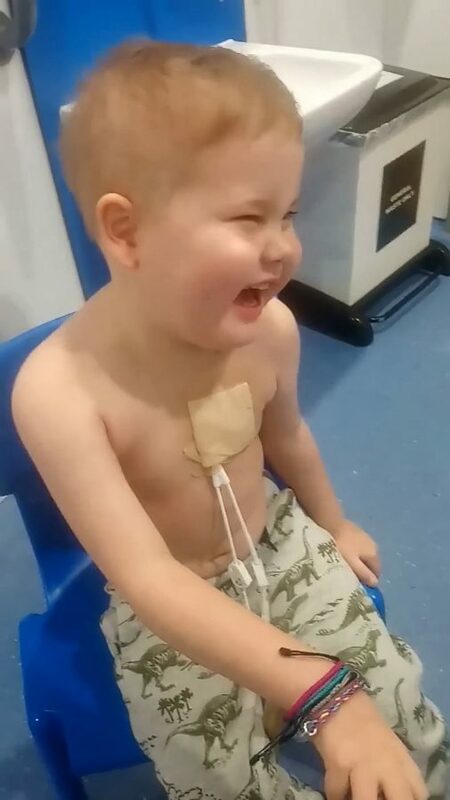 “He’s done three rounds of different chemo and unfortunately that percentage didn’t change which meant the chemo wasn’t doing anything to our little warrior. “Oscar was a true warrior and was fighting all of the side effects that comes with this chemo. “It felt like it would be impossible to get it down to that 0.5 per cent but Oscar did it. The couple, from Worcester, found out Oscar had the rare form of leukaemia on December 28 last year. Oscar has already endured four weeks of intensive chemotherapy and more than 20 blood transfusions. Doctors at Birmingham Children’s Hospital say his illness is so aggressive that a donor must be found. So far nearly 10,000 people have been tested but it could take several weeks before a match is found. Earlier this month record-breaking 4,855 people queued up to get tested for a match at Pitmaston Primary School in Worcester. DKMS, the charity that tests the swabs, said its previous record for the highest number of people to take part in a registration event is 2,200 people.